This Speyside Single Malt is smooth, rich, well balanced and clearly marked by the Sherry. 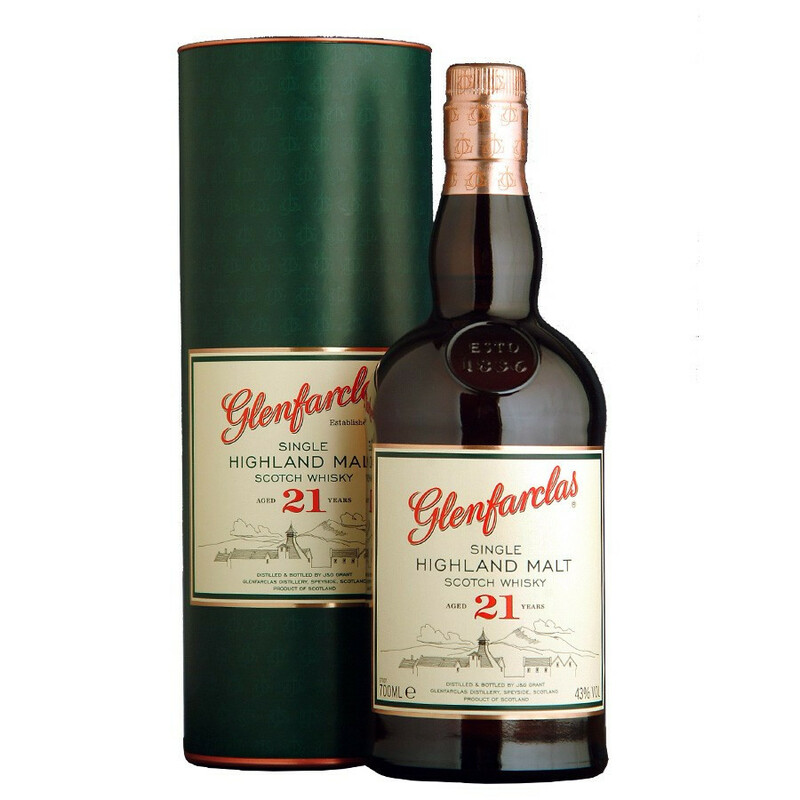 Produced by one of the last family-run distilleries of Scotland, this Single Malt is a very sophisticated whisky, fully round that leaves a wonderful overall impression. It is the favourite whisky of John L.S. Grant, current director of the distillery. A long maturation in Sherry casks creates perfect balance between the appealing smoothness and aromatic richness of the whisky. Of amber colour, the smoky, woody nose is clearly marked by the Sherry wine casks, with a powerful mouthfeel confirming the nose. The amazingly smooth and long finale marks the return of Sherry. 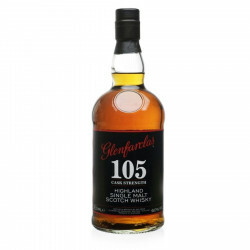 Commonly called "105", this powerful, heavy in alcohol Single Malt is an astonishing spirit. Colour: dark amber and gold. Nose: intense, bursting with aromas from the Sherry wine casks, such as tropical fruits, nutmeg, almonds, citrus fruits in the end, overlayed with a vanilla whiff. Palate: husky and round, slowly developing on ripe fruits, and smoky, spicy flavours. Finish: long and mellow, giving way to smoky undertones and chocolate flavours. 95/100 Extraordinary, Ultimate Recommendation, Ultimate Spirits Challenge 2013.